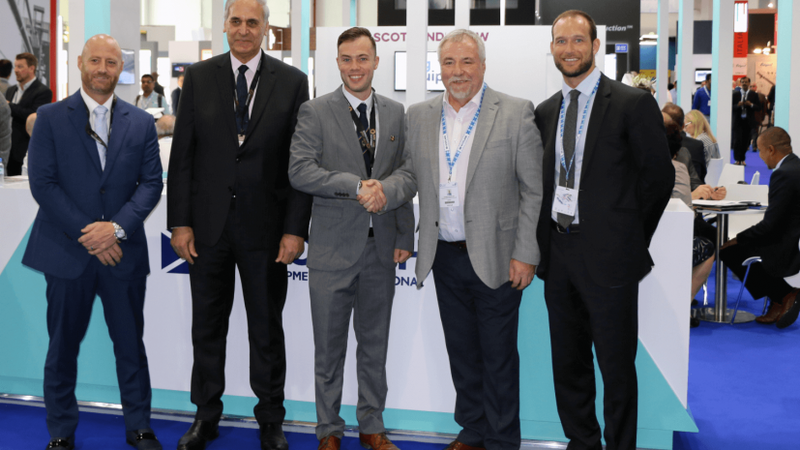 Through this strategic partnership, Eztek and Proserv will together provide a great product and service offering that has been localized for the Middle East market. Clients across the Middle East can now take advantage of the world-class Eztek electronic systems and equipment for hazardous areas and localized support and aftermarket services by Proserv. Eztek has a 25-year record of providing hazardous area and harsh environment electronic solutions to the oil and gas industry worldwide. 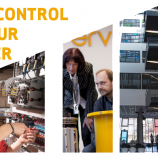 The company controls all aspects of design and manufacture of its systems, software and equipment, utilizing extensive in-house expertise to ensure the best quality. Eztek is focused on providing clients with easy-to-use and cost-effective solutions that are built for purpose. All Eztek systems are customisable to client specification and available with quick turnaround times and full after-sales service for clients around the globe. 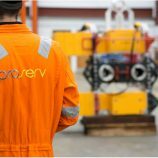 Proserv is a technology-driven company providing products, services and bespoke solutions to clients across the drilling, production and decommissioning market sectors. 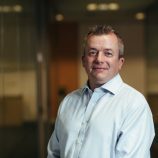 Combining technical ingenuity with design, engineering, manufacturing and field services expertise, Proserv supports clients throughout the lifecycle of their assets with a focus on maximising operational performance and efficiency by exceeding customer expectations of reliability, availability, cost and quality. With extensive brand heritage spanning over 50 years, Proserv will support Eztek from its service centres in Abu Dhabi, Dubai and Dammam. It is planned that Proserv will also carry out cable assembly work in Abu Dhabi and Dammam on behalf of Eztek for Eztek’s hands-free cabled rig intercom system, TalkBack, which is currently used on land rigs and offshore globally. L-R: Gary Kidd, Global Business Manager for Proserv; Hadi Fawzy, Energy Team Scottish Development International; Michael Purkiss, General Manager of Proserv Abu Dhabi; Tom McMillan, Business Development Specialist with Eztek; Euan MacKinven, Abu Dhabi Senior Executive with Scottish Development International.